Is it a camera, is it a cake? Yes, it really IS a cake! 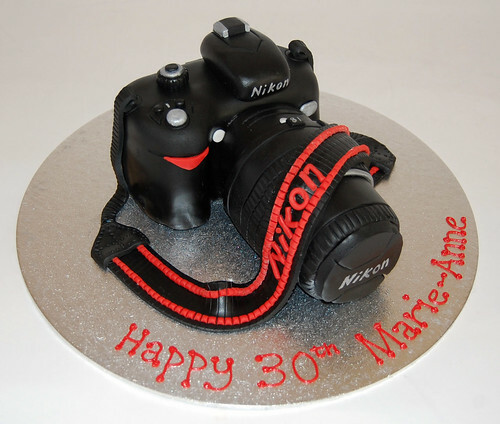 Delight that budding photographer with the extremely realistic Nikon Camera Cake – from £80.